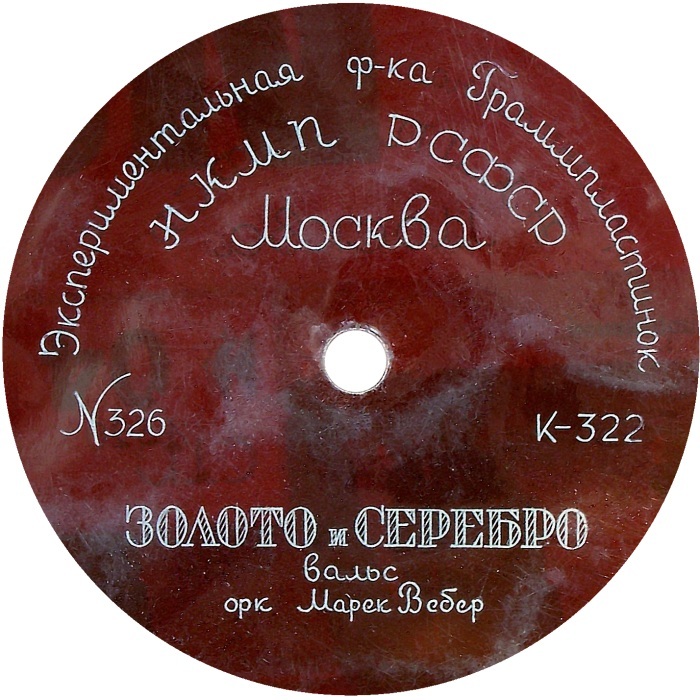 Most likely the plant was located in Rostokino (Moscow’s district nearby from the VSHV -All-Union Agricultural Exhibition). 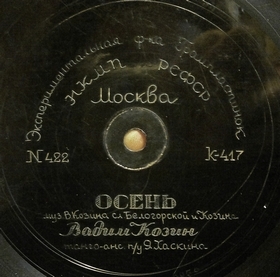 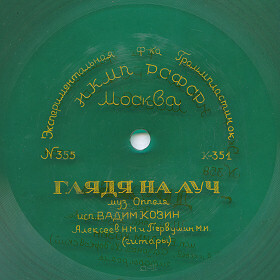 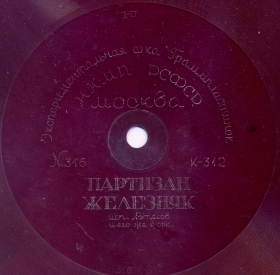 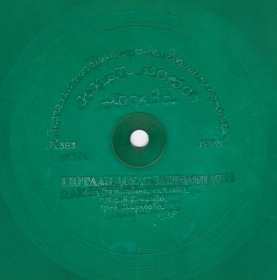 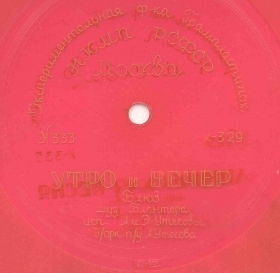 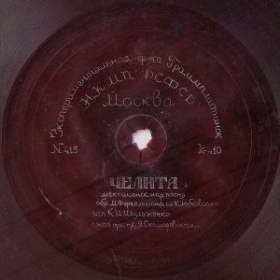 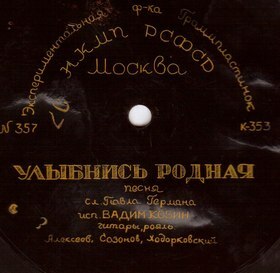 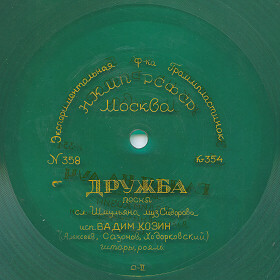 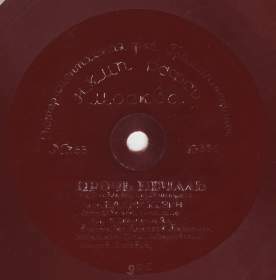 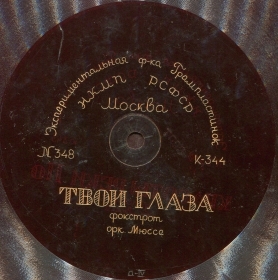 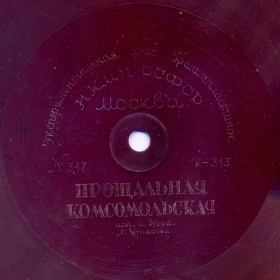 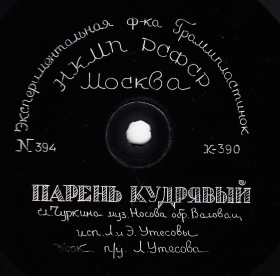 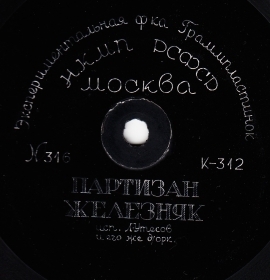 The first records were issued in 1937. 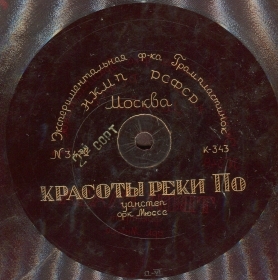 Originally (almost to the end of two hundred numbers) they featured only copied repertoire (from the Western records). 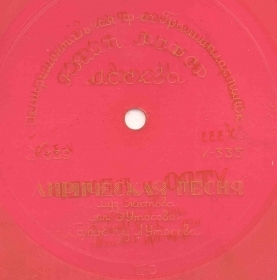 The example of Caruso is exactly from this number. 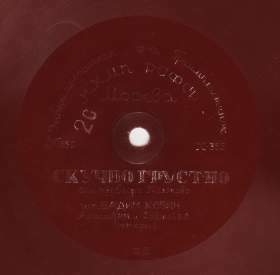 It is unknown where the stampers were made, but most likely the plant had its own equipment for copying from the Western records. 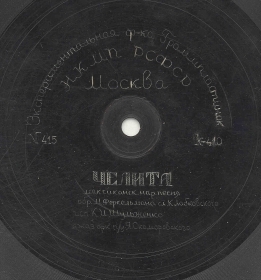 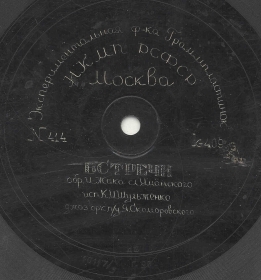 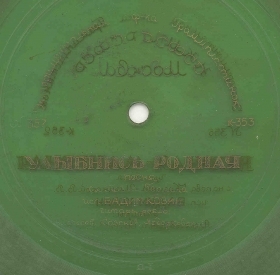 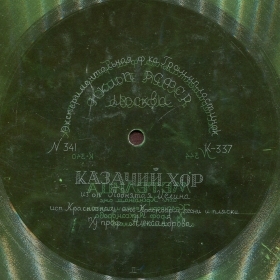 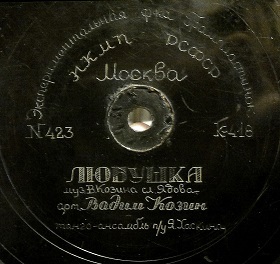 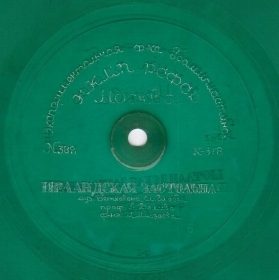 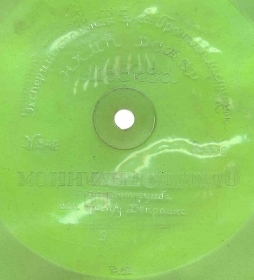 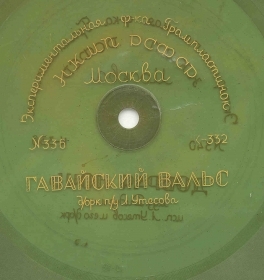 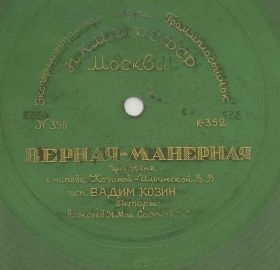 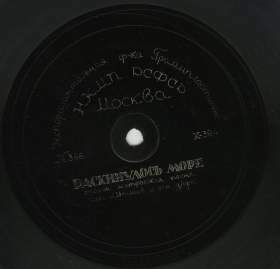 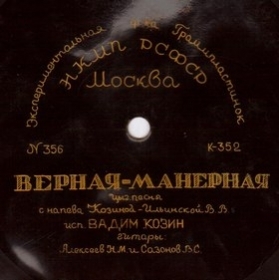 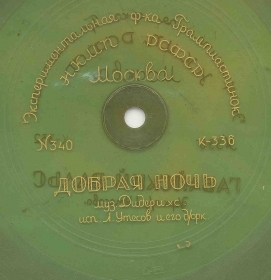 In the fall of 1938 they built Dom Zvukozapisi (DZZ, House of Recording) on the Kachalov Street that was equipped with recording studios as well as matrix manufacturing equipment. 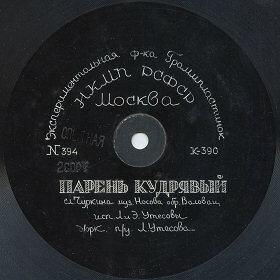 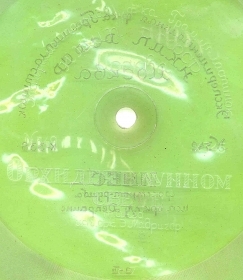 Since that moment the records were issued not only with copied repertoire, but also with its own exclusive material, i.e. 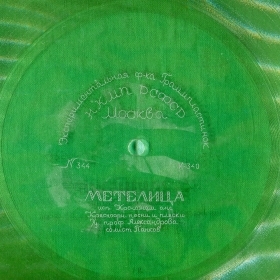 the matrixes for the plant were now recorded in DZZ studios and produced by DZZ.